With tooting horns, purring engines and car alarms there are all kinds of interesting sounds on the road. 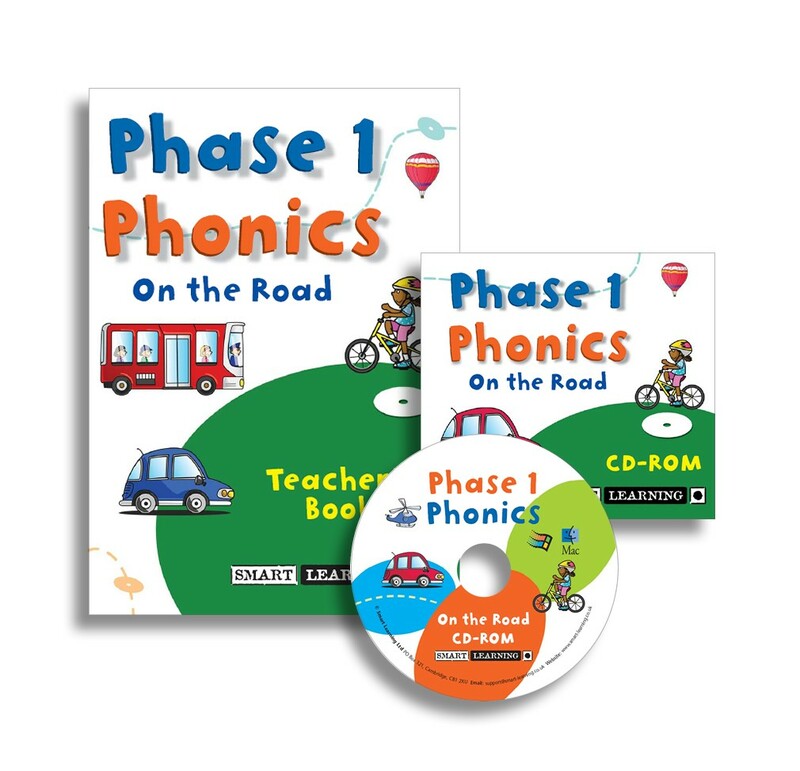 In Phase 1 Phonics On the Road children can explore these sounds as they develop their phonics skills through engaging activities. All activities and printable worksheets have two, differentiated levels providing support for less able pupils and a challenge for children with higher-level skills. This also supports the use of the resources across nursery and reception classes. Each Disc has an accompanying Teacher's Book providing a guide through every activity, links to the Letters and Sounds document, plus great ideas for extension activities. Phase 1 Phonics topics can be ordered ‘on approval’ by UK Schools. If a product is not suitable for your school, simply return the item to us in its original condition within 30 days of receipt. Please note schools are responsible for paying the return postage cost. Each Phase 1 Phonics CD-ROM includes a SINGLE USER licence. This means that the software can be used on one computer only within your school. If you want to use this software on more than one computer you must also purchase a site licence. This can be used for any number of computers within one school. This licence is one-off payment and does not need to be renewed. 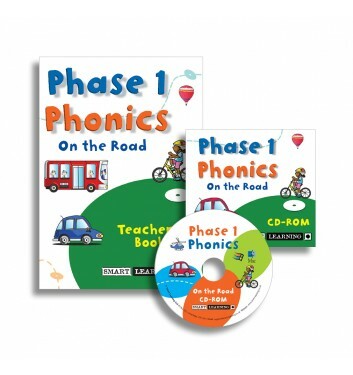 Why not try a free lesson from the Phase 1 Phonics series? We hope you enjoy trying this lesson in the classroom, we’d love to hear any comments or feedback you have.